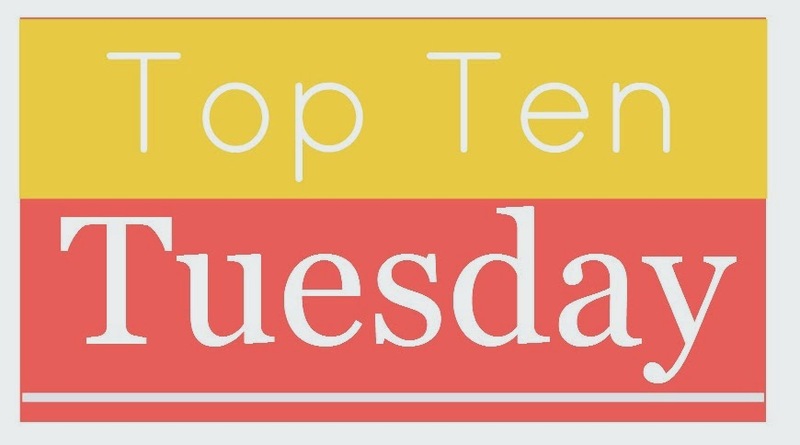 Bingeing On Books: Top Ten Tuesday - Top Books From My Childhood! I loved Ramona a lot!! We have like a HUGE collection of Beverly Cleary books...I didn't even realise how many until I was doing my TTT post. (I'm glad my mum kept all our childhood books. xD) I also loooved Katherine Paterson. She half squeezed on my list with The Master Puppeteer, and I also loved Jacob Have I Loved and The Great Gilly Hopkins. She ALWAYS makes me cry. Cait, I am so jealous of your huge Beverly Cleary collection! I need to get my collection started and reread everything by her. The Ramona books were a favorite growing up! I have re-read those countless times! Thanks Lois! I really want to reread the Ramona books. They were so much fun to read. 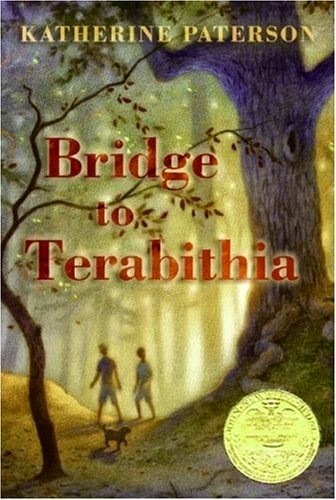 Bridge to Terabithia was sooo great, man it made me cry. 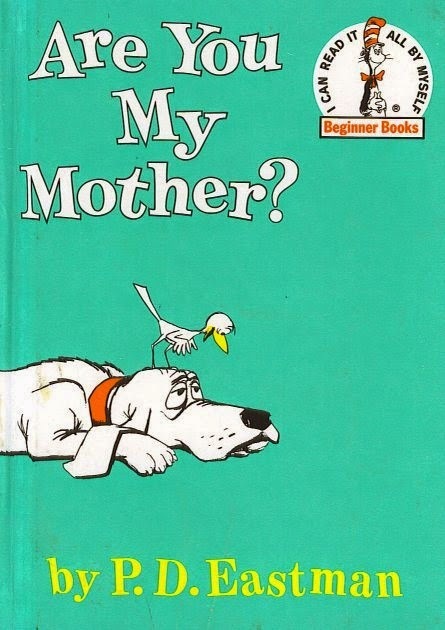 and I laughed so hard at Are You There God?… I loved that book as a kid. What a great list! Thanks Rachel! I think I need to reread Are you there God?. It has been SO long since I have read it, but it was one of my favorites. 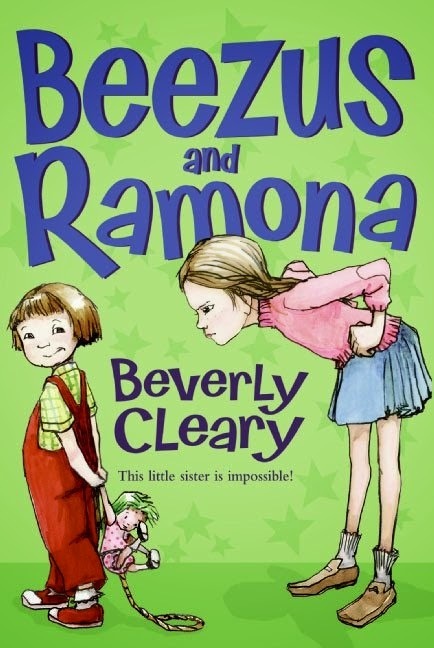 Oh, I loved Ramona and all of Beverly Cleary's books! 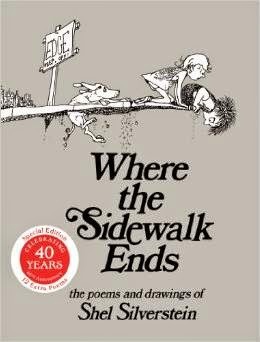 And of course, Shel Silverstein rocks. 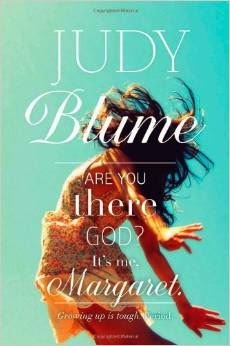 Judy Blume really is timeless... and Are You My Mother is one of the all-time greats! (I've been known to quote it at random times...) Great list! Thanks so much! You are so right about Judy Blume. She really is timeless! Who doesn't love Sheldon Silverstein! :D You know, I've never read Flowers in the Attic. I probably should sometime. Cayt, yes you really should! Flowers in the Attic is so weird, but it's great. 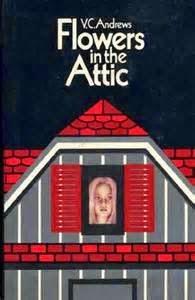 I enjoyed reading The Flowers in the Attic Series too as well as My Sweet Audrina! Thanks Captivated Reader! VC Amdrews was probably one of my favorite authors when I was younger. 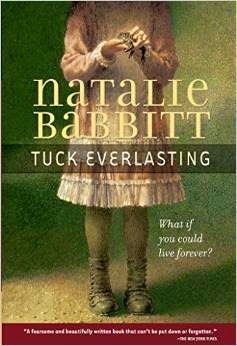 Tuck Everlasting and Where the Sidewalk Ends!! How did I forget those on my list?! I loved those growing up. Can you believe I've never read a single Judy Blume novel? Ever? THIS MUST BE RECTIFIED. 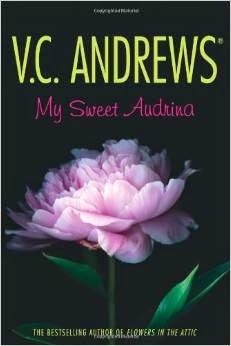 My Sweet Audrina was the first twisty book I ever read and it blew my mind! And I loved SVH and all the VA books. I think the Heaven series was my fav one! Trish, oh I loved the Heaven series too! 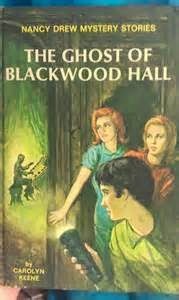 That is probably my favorite VC Andrews series after Flowers in the Attic. Stacy, maybe it is a little bit of both. ;) And I loved anything Dr. Seuss! Oh boy! I didn't get to taste any of the soap opera dramatics in my childhood books ha ha!